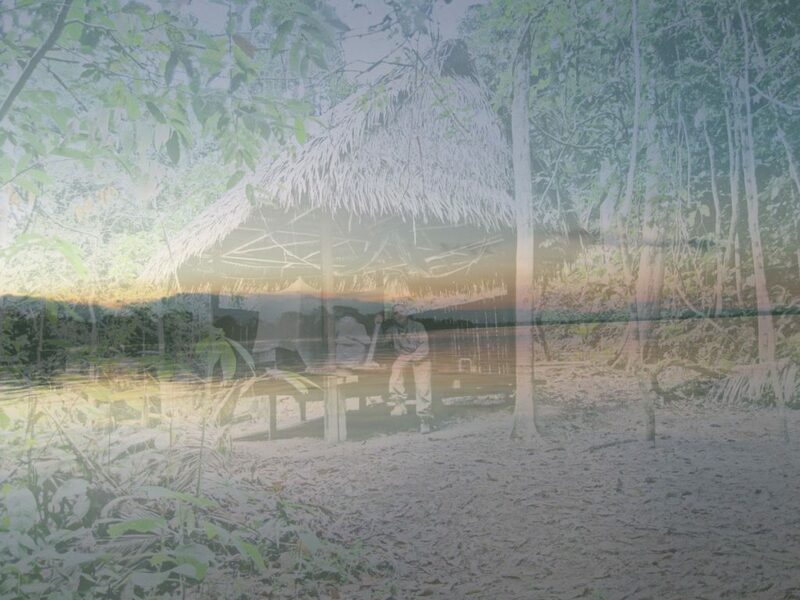 Why do so many people seek to have an ayahuasca experience in remote jungles and mountains? Why search for an experience that breaks with the boredom of ordinary life when, instead of successful results, it can sometimes lead to unexpected darkness? In 1980, I initiated my first contact with the famous Mazatec ethnic group that was popularized by R.G. Wasson and A. Hoffman in the 1950s. This personal experience was not limited to a couple of journeys but lasted 25 years until my teacher Don Patricio died. Shortly afterwards, I decided to unite my professional research as a clinical psychologist with Amazonian Indigenous healing, and it was there that I became even more introduced to a knowledge that I can only describe as unfathomable in all its healing and sapiential aspects. Despite the reservations expressed by many friends who are also fellow researchers, I have been exploring Indigenous healing and trying to establish links between the physical and the supra-physical or the natural and the supernatural. For me, this represented a vast potentiality at all levels, which became enriched by further experiences—not only with my friend, the late painter Pablo Amaringo, who wrote the prologue of one of my books—but also with Ashaninka, Cocama, Shipibo, and Mestizo friends. Today, after almost four decades, I consider this decision to be one of the key moments in my life, to which I include having chosen the paths of Zen Buddhism and service as a clinical psychologist. I cannot help but feel that throughout these journeys I have been under the protection of the earth and connected to the warmth that it and the world of plants offers all of us. This is the cosmic dimension that Indigenous cultures embrace with their profound humility. A vast door opens to those who choose to walk the paths of healing and “enlightenment,” a choice that I personally feel is necessary in our present time. If carried out well, taking these paths could prove essential in helping our destabilized societies. 🌿See author Manuel Almendro at the 2019 World Ayahuasca Conference in Spain. Tickets are available now! Nevertheless, four decades of immersion in the worlds of traditional Indigenous medicines have given me quite a bit of insight in regard to entering what I call the Labyrinth of Ayahuasca, which also happens to be the title of my most recent book. What I try to communicate in the book is how ayahuasca serves for entering both the light as well as the shadows. 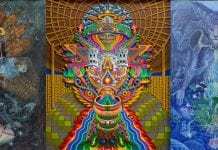 It is imperative to know that the actual work of drinking ayahuasca should involve following essential diets of food and drink that will support a peak experience. That is to say, specific plants are ingested according to your own state of mind and physical health at that particular moment. Even though these plants do not produce expanded states of consciousness, they do produce energetic states that will later interact with the ayahuasca during ceremonies and can help augment the entire process. In my experience, a good shaman (also known as a healer) usually works with very few people and is very attentive to your journey. The icaro is a medicine song, a chant that guides you during a ceremony, and it is advisable to follow it because there are moments when some people may become scared upon entering dark spaces as they come face to face with difficult visions. All of this requires years in which the seeker must take an arduous and encouraging journey, not unlike the path of Zen and mysticism. These ancient teachings speak of the need for taking a purgative path in order to access the enlightening path. Mostly what I want to say here is that all of these paths go beyond mere healing. The true shamanic map, as I see it, also corresponds to the universe of Saint John of the Cross. 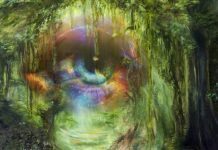 The similarities between mysticism and the truly good shamans are profoundly astounding, and they teach us that we must enter the underworld to heal our memory in order to access the upper world before being able to celebrate life and its legacy. 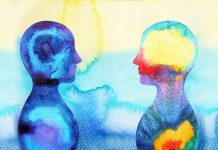 If you work with a high shaman, who is sometimes also known as a high healer, you must always bear in mind that the shaman is an intermediary who can lead you through astounding levels of the underworld and upper world. In other words, he or she has the grace to help you access the unfathomable. Deep shamanic knowledge, it is said, is passed on by transmission from certain spaces and levels, and the shaman is there only as a witness to that process. For all this, the initiate needs the preparation of which I have spoken: a good shaman, good diet, and a suitable place—that is, a shamanic set and setting. You must sensitize your feelers to the maximum. 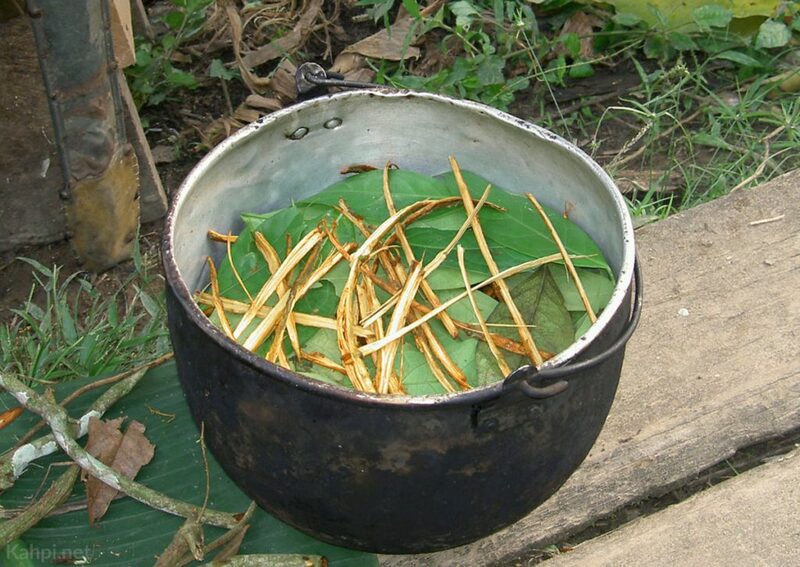 The ayahuasca brew is typically made from boiling the Banisteriopsis vine with the Psychotria viridis shrub. Today, the risks are greater than when I began, and this is because of irresponsible charlatans who prowl the jungles seeking naïve tourists whom they can take advantage of. Something else that few people take seriously are evil sorcerers, which sometimes cause great social and personal harm among Indigenous groups, but that is a whole story in itself. In cities around the world today, we can find an abundance of “shamans” with varying skills, approaches, and intentions. These are people who have learned—some well, and others not so well—the art and science of Indigenous medicine. One thing you can count on in the city is greater safety in the event that external help is needed. What is more, you may have the advantage of being able to access the personal history of the person who administers the brew and perhaps even the presence of close friends to assist in your experience. However, I don’t necessarily advocate that you go through an experience of this type: such a choice is exclusively your responsibility alone. In the jungles, the experience usually requires no preparation for those who live among the traditions. However, the neo-shaman who has arrived from a Western country usually requires some—if not a lot—of preparation. In a traditional Indigenous village, preparation occurs naturally, as well as the integration of these experiences, because the inhabitants are culturally inculcated to interact with the totality of their universe. This, of course, is not the case in those retreats that are dedicated primarily to ayahuasca tourism. In the city, preparation usually lasts a number of days, since those who work with ayahuasca—if they are prudent—know the problems that can arise. For example, a person may have psychiatric problems. There is also an integration phase that takes place after the ceremony, so that the participants can understand and share all the material that has emerged during the ceremony. Afterward, you should try to make the experience useful in your daily life in order to integrate it in a practical way, particularly if the work has been carried out well and with goodwill. 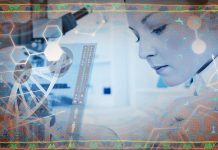 Such a prudent approach to the work is taking place in hospitals that have been given official permission—at Johns Hopkins University, for example—where studies on psilocybin are taking place. In addition, research on psychedelics, such as MDMA and LSD, may help Western powers finally accept psychedelic therapy and perhaps even lead to an acceptance of the Indigenous legacy. It is unfortunate that very few professionals who administer psychedelic substances have actually gone through a meaningful period of learning with Indigenous teachers. In my opinion, the error here is that many researchers are making the mistake of confusing the chemical substance with the plant, on which shamans have already conducted centuries or millennia of work and developed their own research and wisdom. 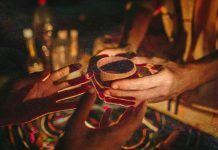 To the shaman, the key is in the ayahuasca plant, and the chacruna (DMT) is only the lamp that enables one to “read.” In contrast, the Western researcher often considers the key to be DMT, the chemical substance. 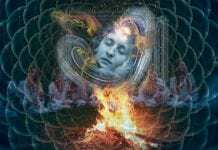 Ayahuasca and similar medicines pose a great challenge for modern therapists. Meticulous training is necessary. Such training, I believe, should consider not only the legacy of psychology and general medicine but also the legacy of shamanism, religions, and mythology. This will provide a safe and better context for treating human beings within their own quaternity: body, emotions, mind, and consciousness. 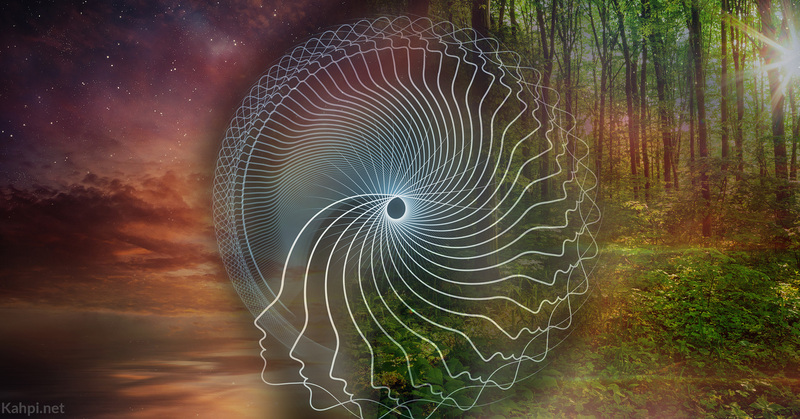 An ayahuasca session can cause the buried complexes of the psyche to explode into consciousness—in just one night. There is a clear risk, and therefore context and support are essential. Sanctuary must therefore be provided, so that the healing work is effective and helpful. This is a far cry from the profusion of proposals put forth by pseudo-shamans and pseudo-therapists that suddenly appear on the market from one day to the next. Some people are simply interested in astonishing others with their power (actually, that of plants and substances) or seeking economic interests or for narcissistic ego inflation. For this reason, future therapists must be trained and screened in some way. I have known the harshness of the shamanic processes of learning in contexts that leave all comfort by the wayside. The internal world of humans share profound commonalities. And we cannot become mired in the theoretical trivialization of profound experiences and subtle levels of reality, because, although they can offer guidance, one can fall into the simplistic trap of fashion publications and salon talks. Just as a good perfume evaporates upon opening the bottle, the same can happen with the astral silence of these teachings by unravelling the mystery and ancient axioms that surround them. In a radical way, these ancient teachings, I believe, must be accepted as a lifetime path. Embracing spirituality involves more than wrapping oneself in an exotic shroud; it requires finding the path to the ultimate meaning of life. To this end, psychology and Indigenous medicine can provide important clues. Manuel Almendro, PhD, is a clinical psychologist and the Director of Oxígeme. He is a member of the European Federation of Psychologists’ Associations (EFPA), and on the board of several international journals of Psychology. 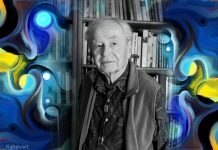 Over four decades, Manuel has dedicated himself to researching the Traditional Indigenous Medicines (TIM) of southern Mexico, the American Amazon, and in the Zen tradition and Clinical Psychology, integrating all of them into the methodology of the Oxígeme process, a research and training program. 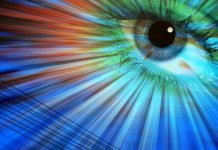 Based in Spain, Dr. Almendro also lectures and conducts workshops throughout Europe and America.He is the author of articles and books on these subjects.